Martha Stewart Bath Towels Just $6.39! Down From $16! 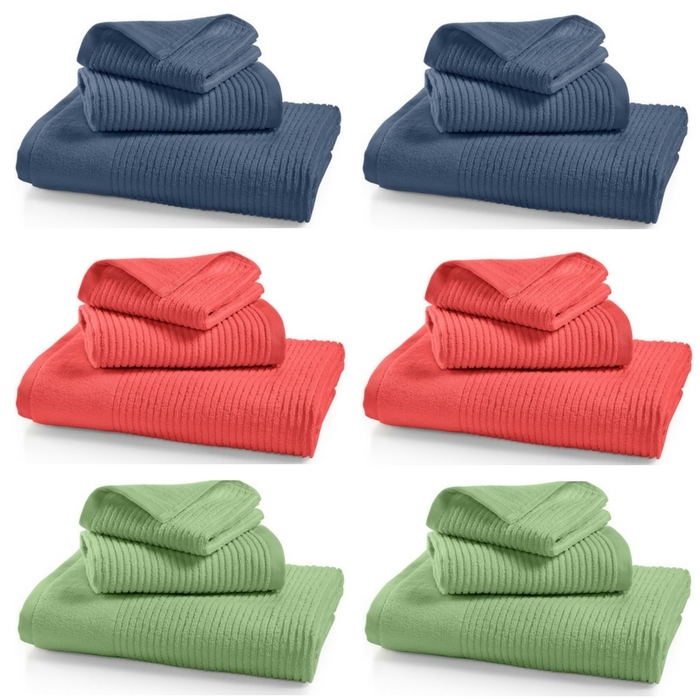 You are here: Home / Instagram / Martha Stewart Bath Towels Just $6.39! Down From $16! Until April 1 only! I love these stylish towels at Macy’s! These Martha Stewart Bath Towels are now on sale for just $4.63 down from $16 when you use promo code SALE at checkout!